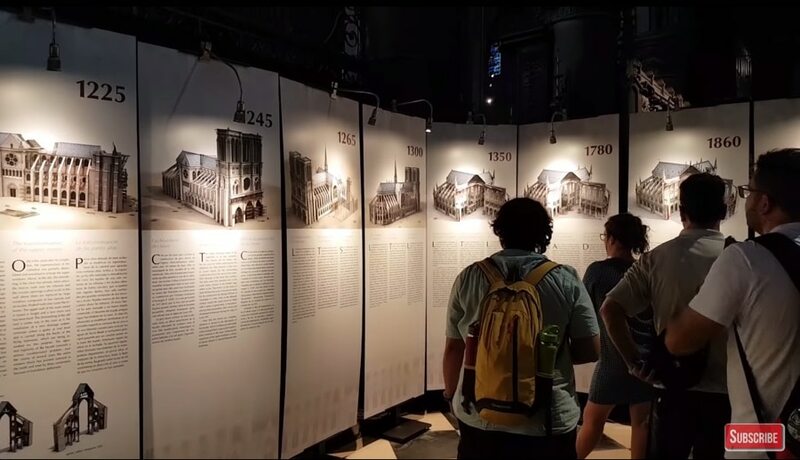 It was the most-visited monument in Paris, around 13-million people per year, before it caught fire on April 15th, 2019: Notre-Dame de Paris, the over-850-year-old cathedral on the Île de la Cité in France. 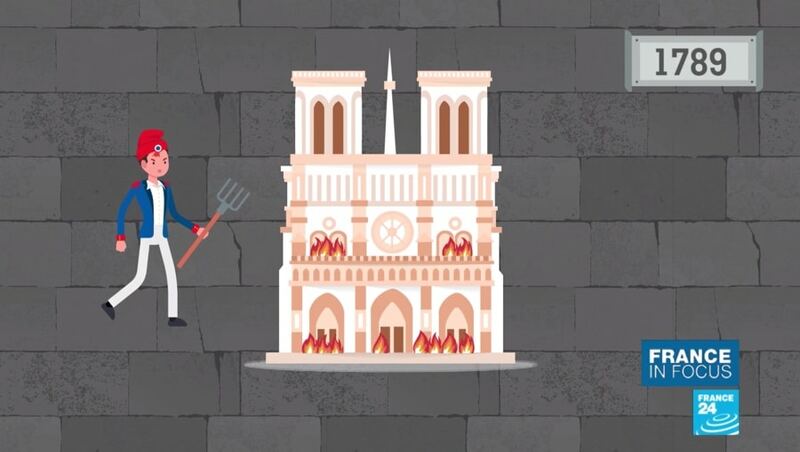 In Standing the test of time: Notre-Dame Cathedral in Paris from the news channel France 24 in June 2018, we see a brief animated timeline of its history, specifically when different sections were built. We also get an up-close look at how the world-renowned cathedral was deteriorating due to wind, rain, and sun. 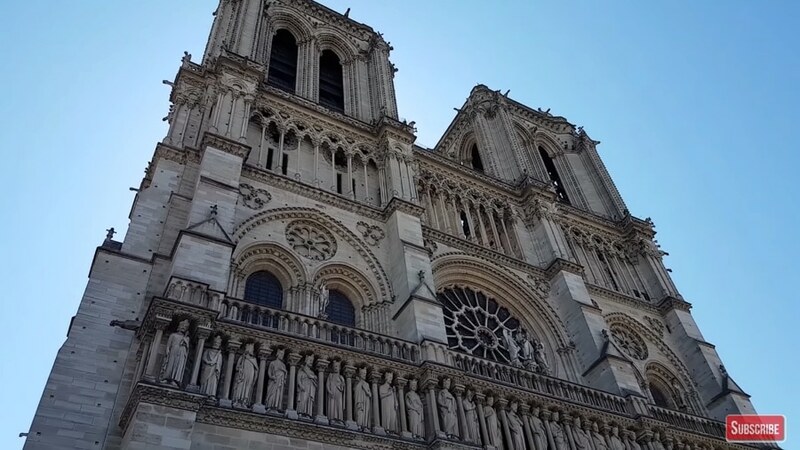 At the time of the 2019 fire, some restoration was underway. 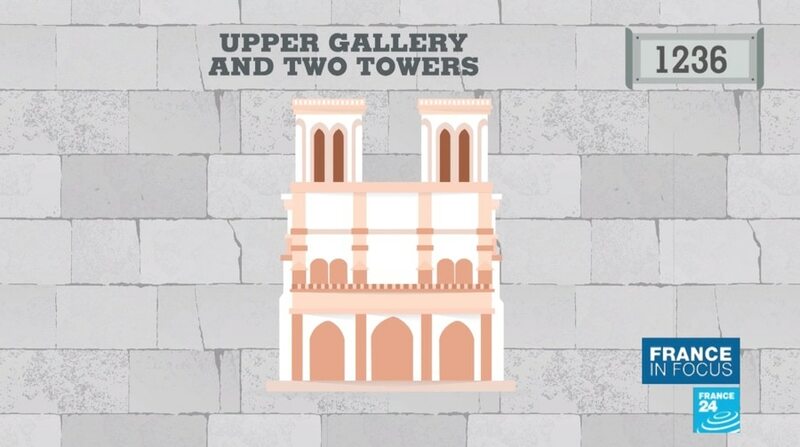 Follow this with Château de Versailles, before and after the Revolution and Path of Beauty – Exploring Paris’ empty Musée du Louvre alone.